Regardless of which brand is used, the most important factor you need to consider if you are thinking of having this treatment is to ensure an experienced medical practitioner is carrying out the treatment in a registered clinic. Botulinum toxin is a prescription medicine and so can only be prescribed by a Doctor, Dentist or an Aesthetic Nurse Independent Prescriber. What does it do to wrinkles? This toxin injection temporarily affects the nerve tissue connected to the muscles in the face, which means the targeted muscles are temporarily immobilised. When the targeted muscles are not stimulated to move, wrinkles are not created! Let’s consider the different types and sites of the face where wrinkles appear, and this will help you to understand exactly how it works. Wrinkles begin to be present on areas of the skin where it creases due to smiling, frowning and everyday facial expressions. When wrinkles start to develop they typically do so in the frown, forehead and crows feet around the eyes. At this early stage, they are known as dynamic wrinkles, which mean they are present only while the muscle contracts. The next stage of their development is that they become deeper and more ingrained into the skin, and are present at rest; these wrinkles are called static wrinkles. What does the toxin actually do to the wrinkle? The toxin is injected into the muscle and it temporarily destroys the connection of the nerve into the muscle and the effects of this gradually increase for up to 14 days. Once it has taken full effect there is a reduction in the muscle activity that softens or eradicates the appearance of wrinkles. Dynamic wrinkles – People can expect a very smooth unlined appearance of the skin when smiling or frowning because the targeted muscles won’t move and wrinkles become completely reduced. Static wrinkles – These people can expect a softening of wrinkles but it won’t change the actual structure of the skin, therefore, wrinkles that are ingrained into the skin will still be visible. In saying that it definitely helps these clients feel and look refreshed and is still worthwhile. As well as temporarily relaxing the muscle the biggest long-term result derives from the rest it provides to the skin. Yes, wrinkles will return when the effects of the toxin wear off but with repeated treatments, it weakens the targeted muscles for longer periods. When the targeted muscle is weakened the wrinkles don’t appear as strong or deep. It is one of the safest and most effective aesthetic treatments, with millions of procedures carried out every year. So what about wrinkles on the remainder of the face? Unfortunately, although wrinkles commonly start on the upper part of the face, through time, they become more noticeable in areas such as the lips, and nose to mouth lines, and eventually they can occur over the whole face and neck. 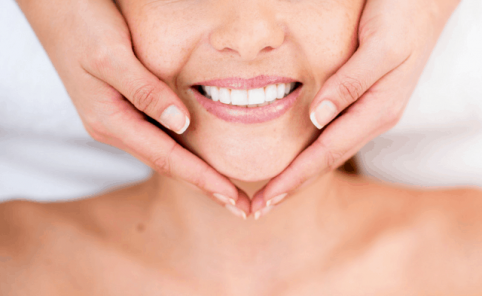 Toxin injections will only treat wrinkles that are created by muscle movement so it can be used on lip lines, and the chin area as well as on the neck and jowls. Unlike the upper part of the face that can still look normal with no muscle movement, you need movement on the lower part of your face or you would look very odd. 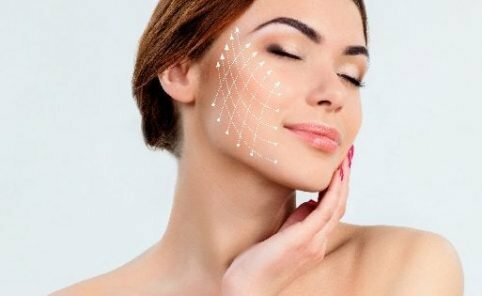 The results to be expected on the lower face are subtle but again very effective and are commonly combined with other skin health or injectable treatments to enhance the result further. Find an experienced practitioner in a registered clinic, ensure you have had a full consultation and that you know what results to expect, and make sure you know what additional treatments may be required to get the result that you want. 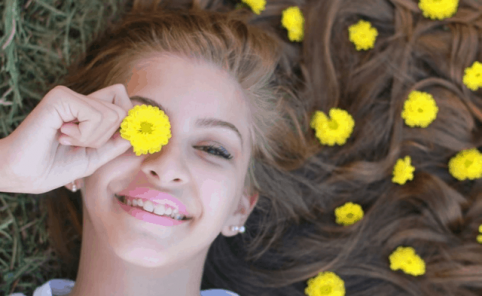 We hope this has given you some better understanding of how toxin works to treat wrinkles and also some guidelines to follow if you take the next step and consider having these treatments. Let us know if you have any questions about this post or about Botox treatments in general.